La Puente is a suburban city twenty miles east of Los Angeles, California. 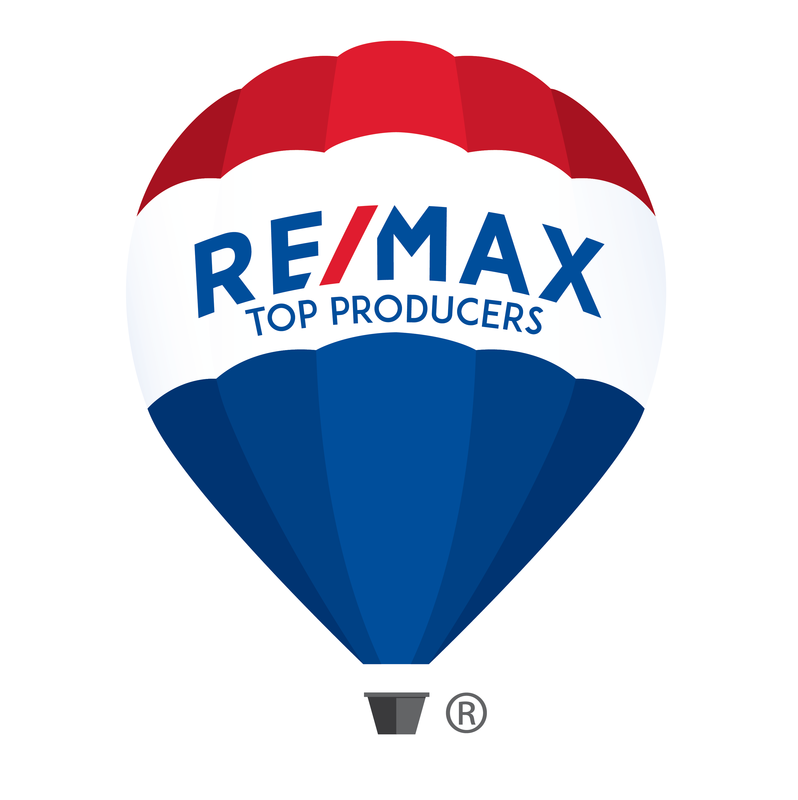 La Puente is primarily and entry level community that has several great schools, parks, and thriving business to serve the residents of this vibrant community.The City was incorporated on August 1, 1956; however, the history of the community extends back much further. 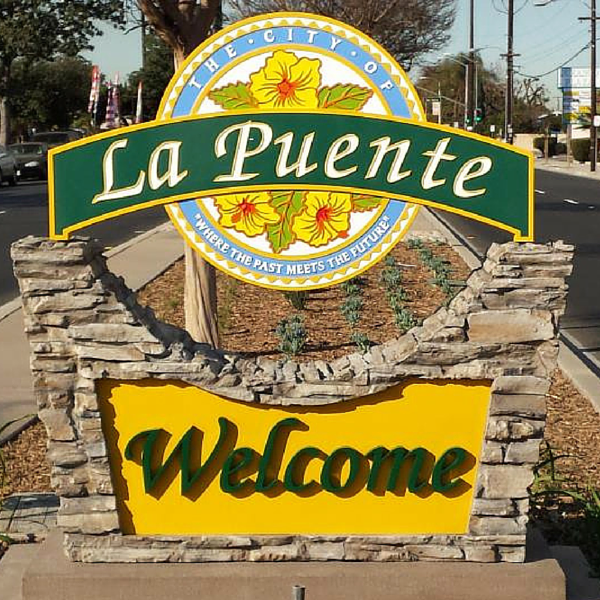 The City's name "La Puente" means the bridge in old Spanish and refers to an early bridge built across the San Jose Creek by members of the Portola-Serra expedition in 1769, as they surveyed the region for Spain. A modernized version of the bridge can be seen in the City's colorful seal.